The holidays are a time when many of us are opening our homes to friends and family. 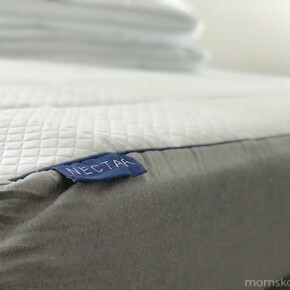 What better time for a Nectar Sleep Memory Foam Mattress Unboxing! You have company coming! While it’s exciting – it also means you need to do some prep around the house. 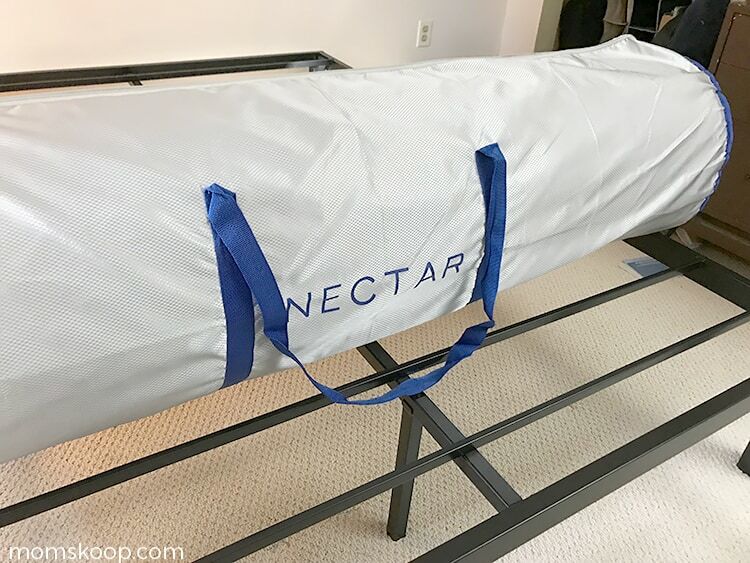 We’re sharing our favorite tips for making the most of your visit + how a Nectar Sleep Memory Foam Mattress can make all the difference for your guests. It’s easy to forget that not everyone loves your famous tater tot casserole. When planning out your menu for the time guests will be staying with you, find out if they have any allergies, preferences, or aversions. Everyone knows to provide towels, washcloths, and other things you don’t pack when you travel. But, to make your guests feel extra comfy – try leaving slippers, aromatic bath supplies in their favorite scent, and a snack basket (so they don’t have to lurk your kitchen for midnight munchies). Children love having activities to occupy them when they first arrive so they don’t feel so out of place. Providing a basket of fun items can help alleviate the stress of a new place. Pets can get their own basket too! Find out where the nearest playground and dog park are located as well. Your friends are coming to see YOU – so you don’t have to plan a grand adventure to keep them occupied. However, there are plenty of things you can do to have fun together. Try driving around to view the holiday lights, find a local farmer’s market to visit, or even a snowman building contest right in your backyard. I remember the first time my parents came to visit us in our new home. They were here for a week and we had a great time. However, as we were saying our goodbyes at the airport, my mother informed me: “I love seeing you, but next time we’re staying in a hotel.” Why? The guest bed. It was old and flat….and they’d barely slept a wink the entire time. 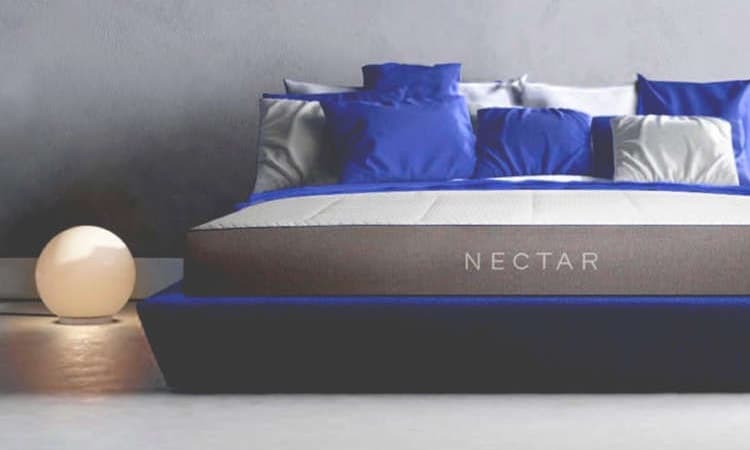 That’s where Nectar Sleep comes to the rescue. 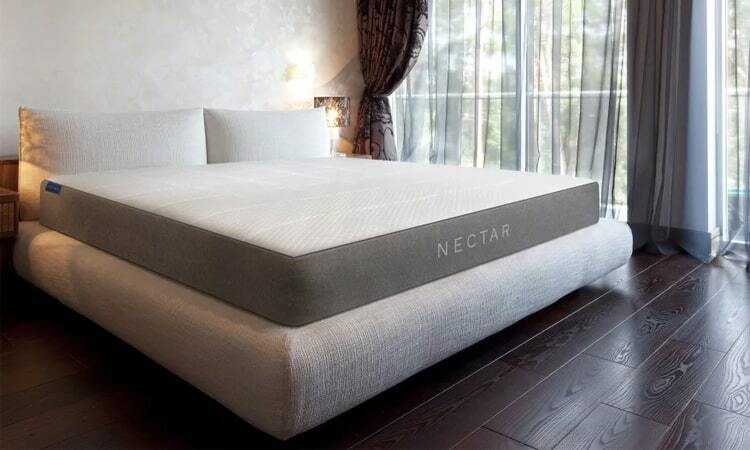 Nectar is a better bed at the best price. 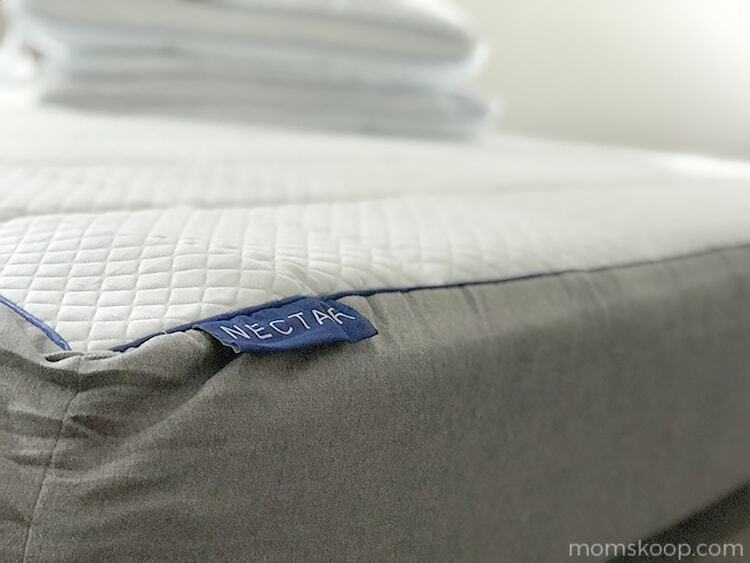 NECTAR is healthier to sleep on, firmer for support, softer for rest, and a touch bouncier than other premium memory foam mattresses. 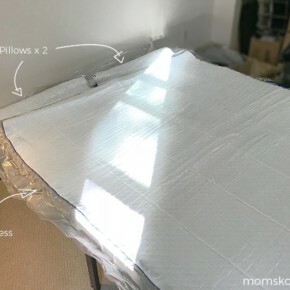 Get the support of a firm mattress with the comfort of a pillow top. 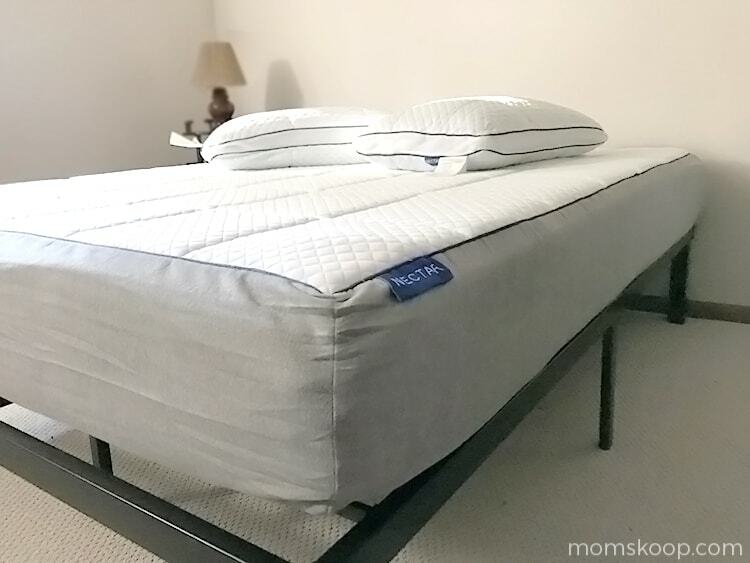 The top layer of quilted memory foam stimulates air flow beneath the body, while the Tencel fabric wicks away heat. Ok – but how does it REALLY perform? Can I unbox it by myself? Is it REALLY that easy?! I was shocked at how quickly it was on the frame and expanding. 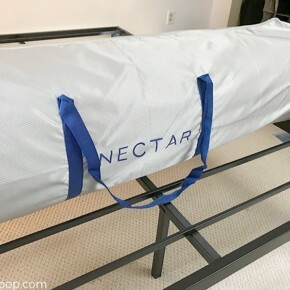 I was sleeping on our new Nectar Sleep memory foam mattress that night with no wait. I’ve been camping out on it for the past 30 days and I am really impressed! 11″ thickness feels more like 18″ – it’s like you’re sleeping on a firm marshmallow. It’s awesome! Arrives rolled and ready to carry! Get this thickness in minutes! Bye Bye Back Pain – I also got rid of some back pain I was experiencing. 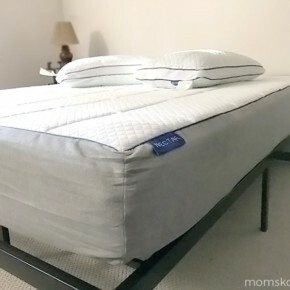 Our main bed is a traditional box spring with a foam topper. NOTHING compared to this experience! It cradles my back and hips, no matter what position I am in – preventing those morning aches and pains. 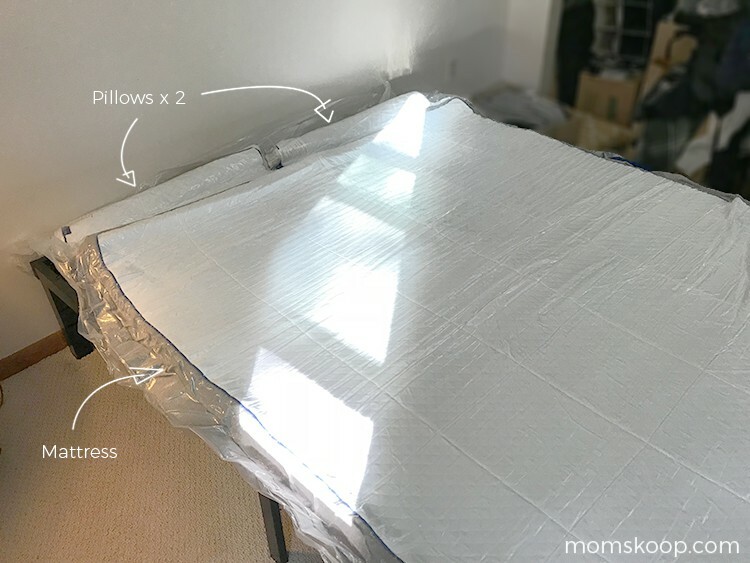 Think all memory foam products are created equal? Think again. 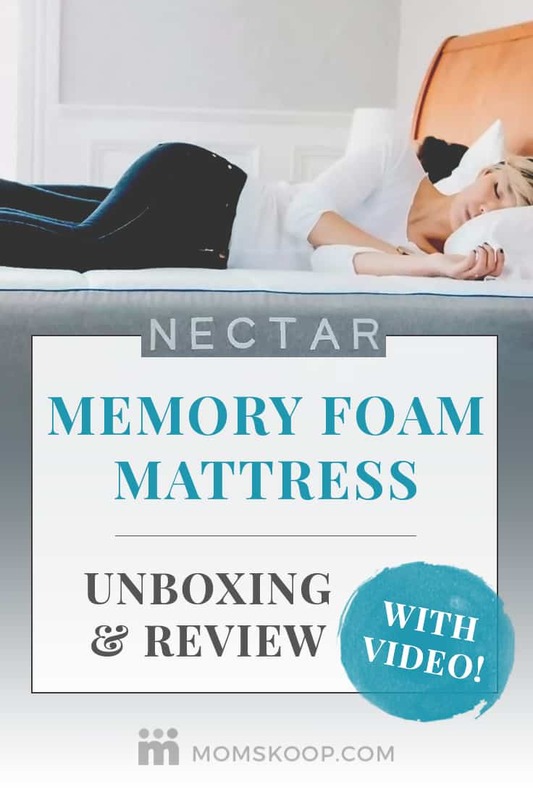 Stop suffering through that thin foam top and find out about getting a truly restful, comfortable sleep with Nectar Sleep Memory Foam Mattresses.